Aside from my tom boy phase in middle school, I have never considered myself much of a nature person. The more I dabble in photography & The Crystal Press – the more I have grown to appreciate a beautifully kept garden or a tree in bloom. The majority of the world would call this a simple case of maturity but I like to think of my process of appreciation as unique to myself in a semi-narcissitic way. 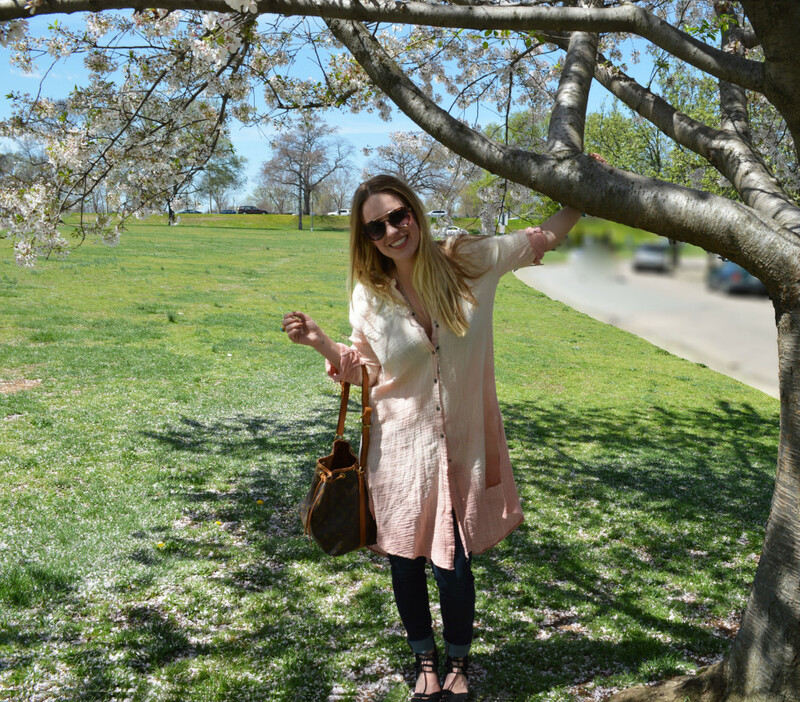 That being said, while I loathe matching in #ootd form – I can one hundred percent enjoy how my Freeps tunic matches the blossoms in these photos from Byrd Park in Richmond. 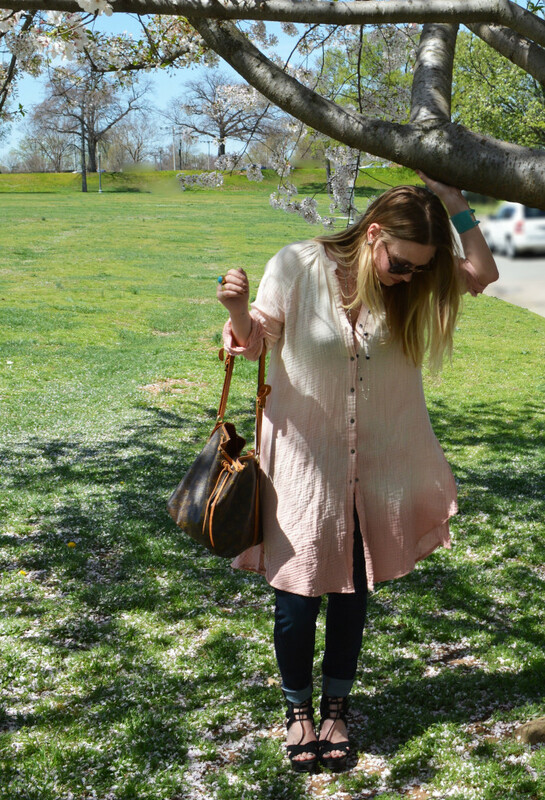 Stay tuned for this top to make an appearance as a bathing suit cover-up in St. John in a few weeks! Cheers to multi-purpose clothing, right? Posted while listening to “From Time” : Drake feat Jhene Aiko. I have a habit of making playlists when I am daydreaming about items that should be in my closet or on my body…but aren’t. This creative process eases the longing that comes along with not being able to acquire said items. To clarify, these oh so inspired playlists are reserved for the types of beautiful things that require a lot of pretending and saving (the worst) on my part and not the “easy” ones. >> PS This song is the Single of the Week on iTunes fo free! 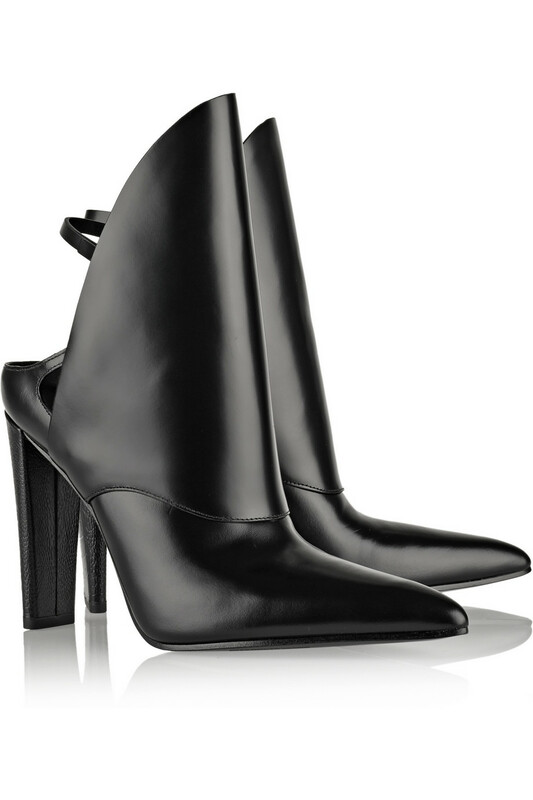 As your listening to These Boots Were Made for my Closet, try not to picture me dancing around my room pretending to wear these A Wang boots because that is not how it happens. You can find the whole playlist on Rdio here.